The Power of Prayer unveils the value and importance of prayer, presenting it as a direct access point to God's infinite power and wisdom. 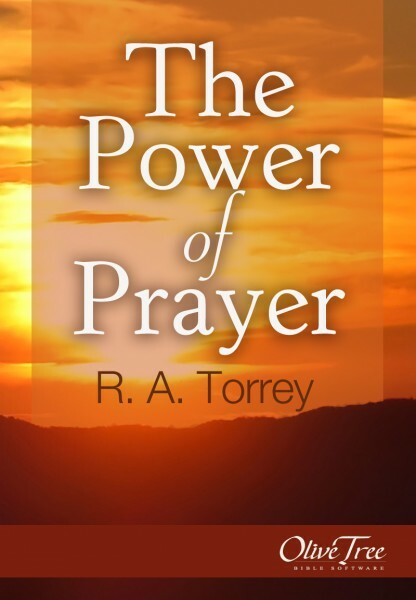 A very approachable text on the who, what, how, and why of prayer. The Power of Prayer addresses common questions about prayer and the benefits of strengthening your communication with God. R.A. Torrey was an American evangelist, pastor, educator, and writer. He wrote more than forty books and held evangelistic meetings worldwide, spreading the word of God.